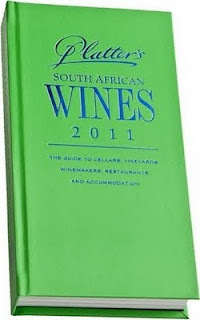 The annual announcement of wines awarded Five Stars by the Platter tasting team has just been made. 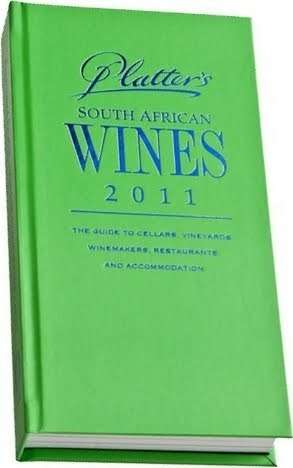 Out of more than 6,000 wines from 800 producers and brands tasted and rated for the Platter's South African Wines 2011 guide, just 58 have achieved 5 Star rating. The only Pinotage is Beyerskloof 'Diesel' 2008. Diesel is a premium label, named after owner Beyers Truter's dearly loved dog, that was introduced in 2008 with the 2006 vintage.